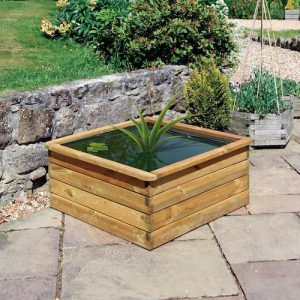 Sourced from the both UK and around the world, Forwards has gained an enviable reputation for its huge range of water features. 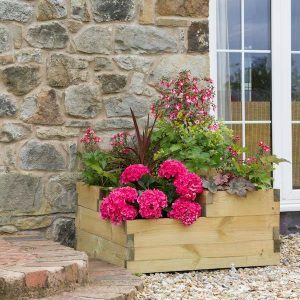 Manufactured from many different materials and of all types and sizes, we are sure to stock a feature that will enhance your home or garden. 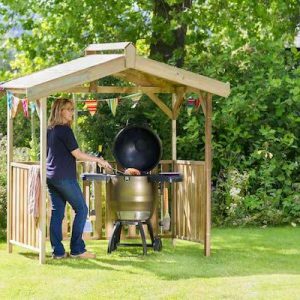 Adding movement, sound, light and interest to your garden landscape, whether it's a classical stone statue, humorous resin ornament or garden water features, you can choose from a vast selection from all the top brands. 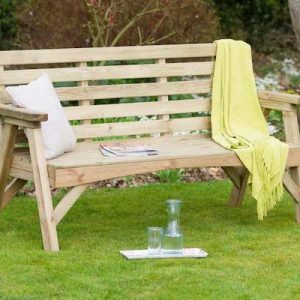 When you work hard to look after your plants, flowers and lawn, it is important to take a step back and be proud of what you have achieved. 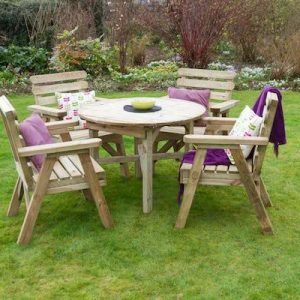 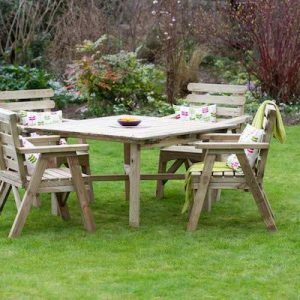 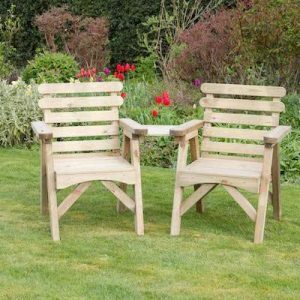 Our quality outdoor garden furniture is the best way to do this and we have the perfect tables, chairs, benches and garden furniture sets to help you do just that.